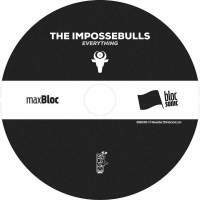 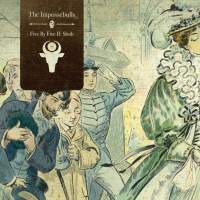 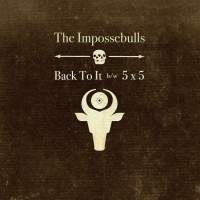 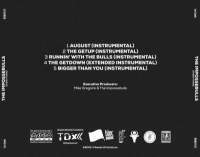 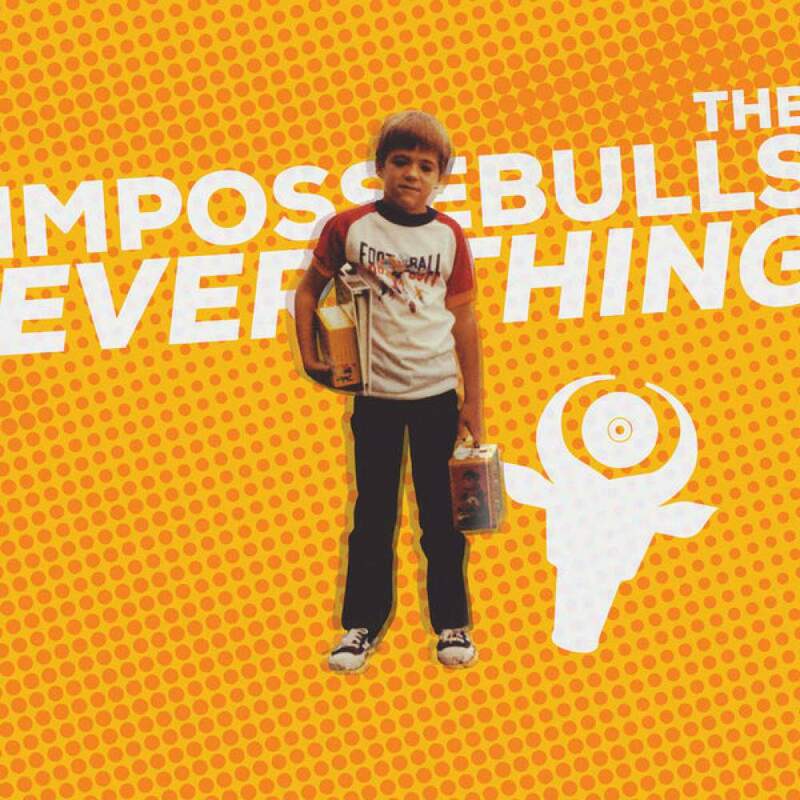 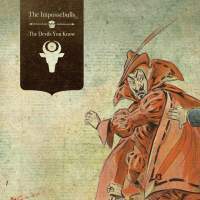 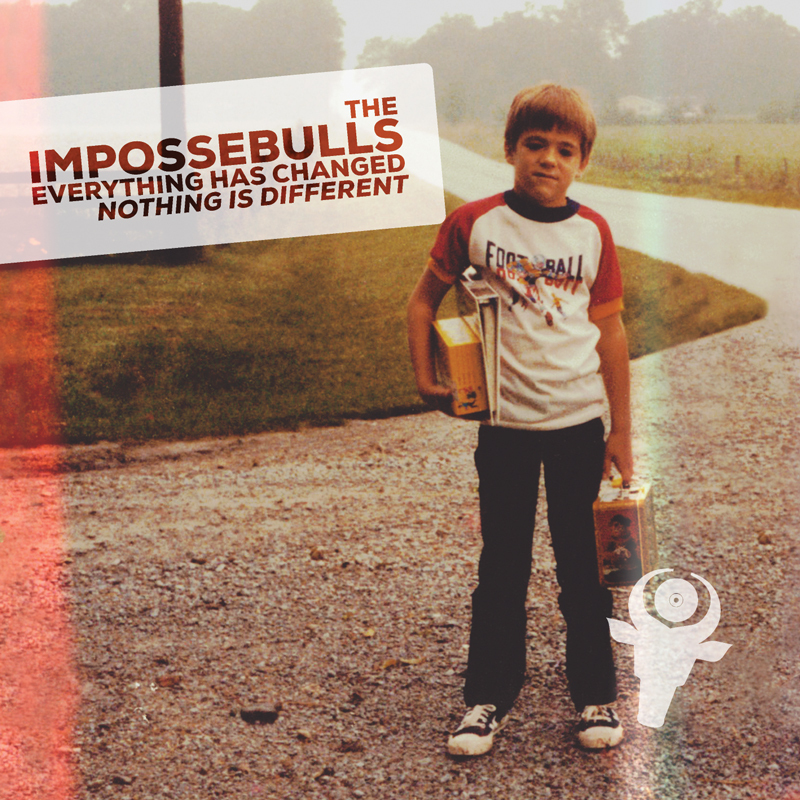 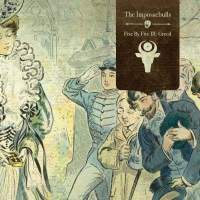 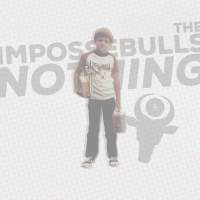 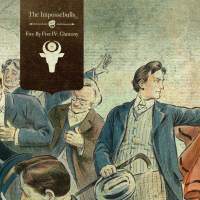 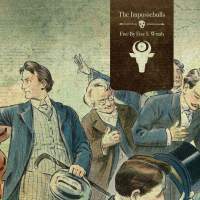 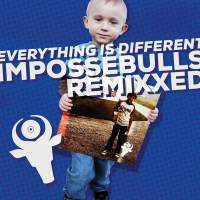 Today we’ve got the first batch of instrumentals from The Impossebulls’ latest album Everything Has Changed; Nothing Is Different. 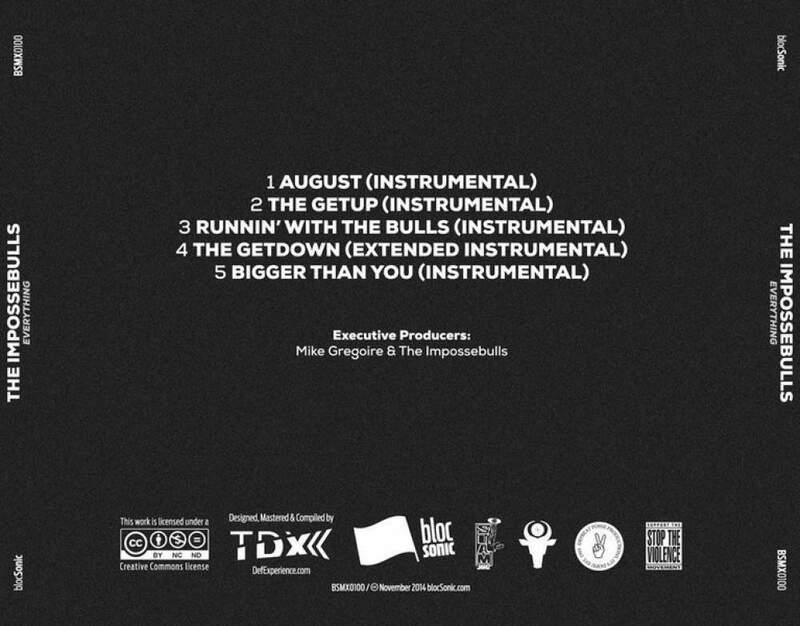 That’s right Bulls fans, this month we’ve got much more for you… next week we’ve got another batch of instrumentals and in two weeks, a remix album! Yeah buddy! Oh… and today’s release is also our 100th maxBloc release! 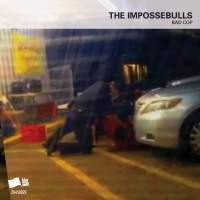 Thanks to The Impossebulls for an October packed with dope releases. 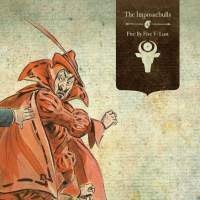 I’m psyched to be kicking off November with another DefBeat Posse Production!